Due to poverty and many other reasons, some mothers choose to work abroad, leaving their children home even if they are too young and vulnerable to neglect and abuse of other people. In relation with this Overseas Workers Welfare Administration (OWWA) - Davao is proposing a policy that will prohibit parents from working abroad if their children are too young. 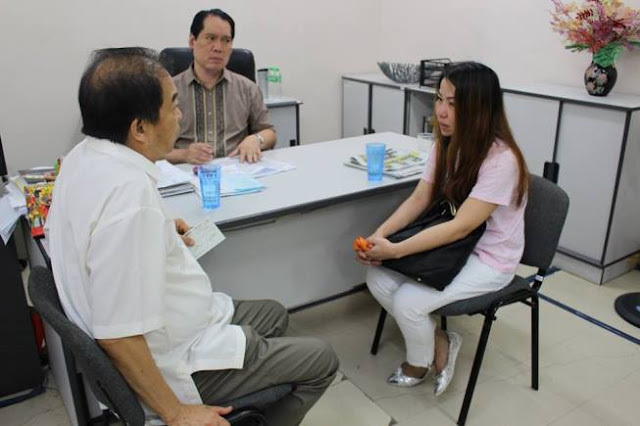 This proposal came after the death of a two-year-old child, Earl John Cagalitan, after suffering from battering and abuse by his own relatives. Earl John is the youngest son of Erlinda Cagalitan, an overseas Filipino worker (OFW) in Bahrain for 10 years and a single mother. His son was left in the care of her nephew and his wife while she worked abroad. OWWA-Davao Regional Director Eduardo Bellido said, that there's a lot of cases reported in their agency wherein OFWs, especially mothers are living their children as young as one month old to work abroad. Because of this emotional upbringing and care for the children are being sacrificed. 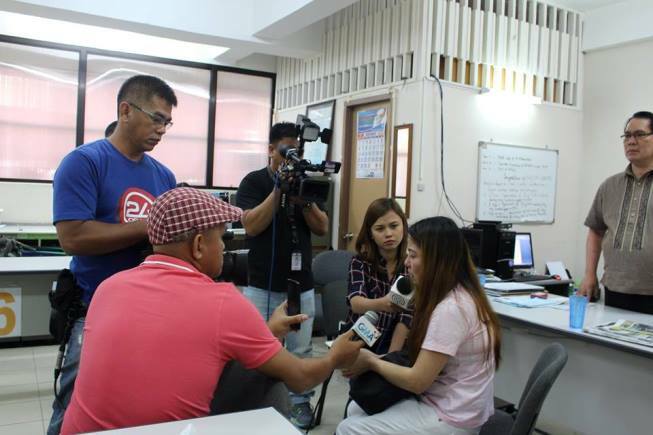 Bellido is urging the Local Government Unit in the Region to look for the possibility of passing and ordinance regarding this matter. 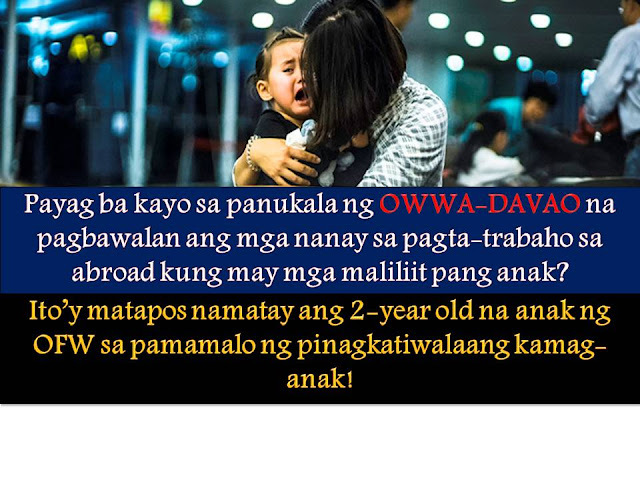 He cited an example in Compostela Valley Province where there is a local ordinance prohibiting parents from leaving their children for work abroad if they are too young to be left behind. 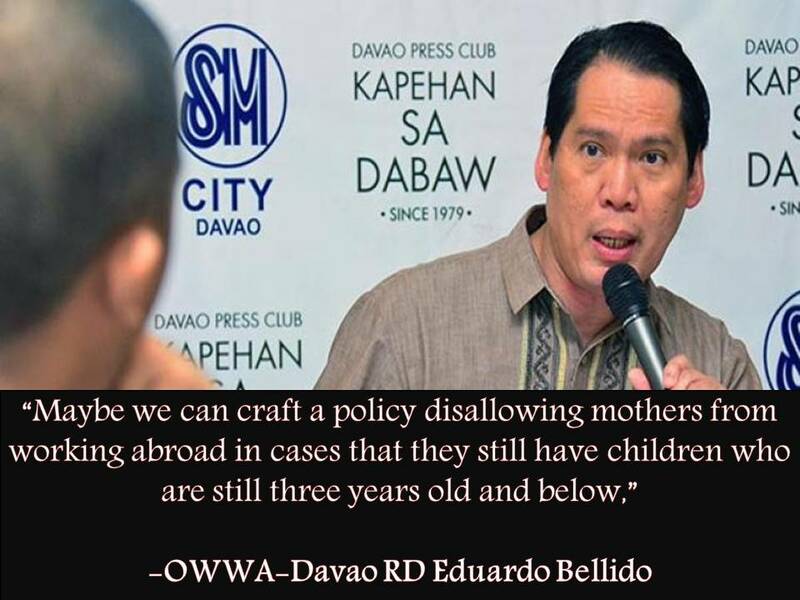 Bellido said in Compostela Valley (Comval), there is an existing local ordinance prohibiting parents from leaving their children for abroad if their son or daughter is still too young to be left behind. “This ordinance in Comval can be replicated if seen viable,” Bellido said. 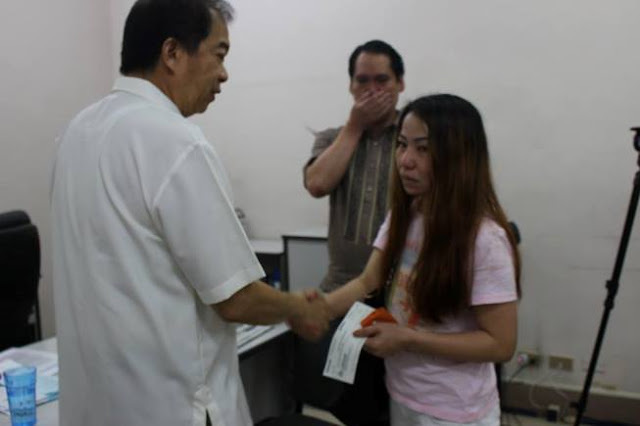 The OWWA has already provided P50,000 as financial assistance to the family of the victim that came from Calinan, Davao City. According to report the boy was beaten to death after he urinated in his pants. The boy was immediately rushed to the hospital on November 13, 2016 but was declared dead on arrival. The child sustained injuries in different parts of his body. OWWA also provide livelihood and training assistance to the mother of the victim Erlina and psycho-social counseling to the family. The assistance is in line with the directives of DOLE Secretary Silvestre Bello III to provide necessary protection to the OFWs and their families.